A court case grabbing headlines in England could be a test case for lawmakers around ‘fully-loaded’ Kodi boxes which allow people to stream pirate content. You may have heard that people who download pirated or copyrighted content to watch on their TV or phone are breaking the law. But it’s different with streaming content – where you don’t actually get a physical copy of a file to watch but instead hook up to a livestream of sports or movies – because it’s not technically illegal, or at least not yet. But one trader was brought in front of Teeside Crown Court this week and slapped with a £250,000 fine. Malcolm Mayes, from Hartlepool, was going around to clubs and pubs in his local area and selling them ‘pre-loaded’ Kodi boxes for £1,000 so they could stream live sports without having to pay the UK rightsholders, Sky or BT Sport, for the privilege. He also claimed this was “100 per cent legal”. Pubs and clubs would normally have to pay licence fees adding up to thousands of pounds a year for the legal right to show premium live sports. In a landmark move, the judge handed Mr Mayes a 10-month suspended prison sentence and told him to pay £80,000 under the Proceeds of Crime Act for money he had made illegally. Broadcasters and rightsholders like Sky, Virgin Media and BT Sport are starting to catch on to illegal streaming using Kodi boxes and asking the government to step in and clamp down. 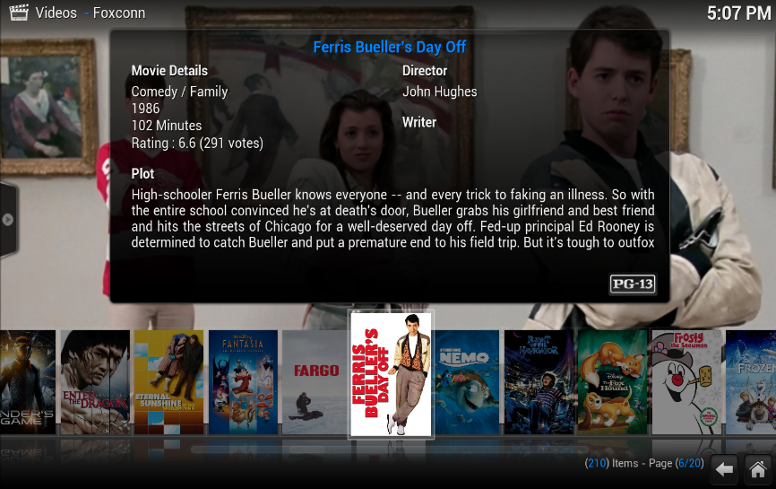 Kodi is a free media player which allows you to play TV, games, music or films on various devices. 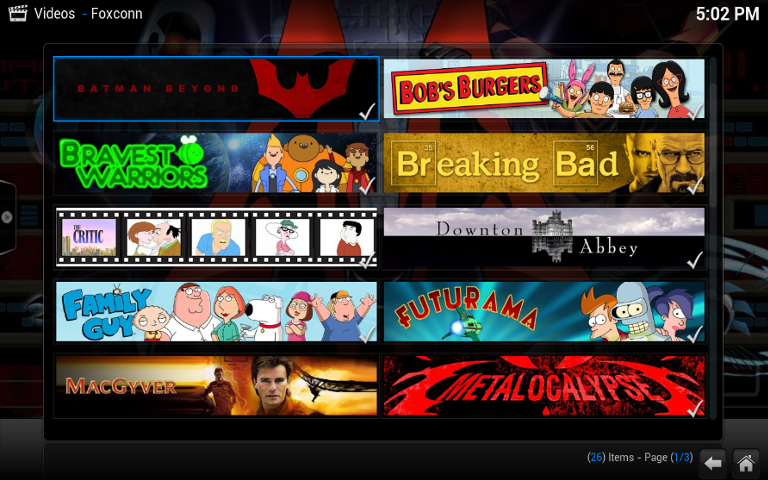 When it launched in 2004 it was known as XBMC, or Xbox Media Centre, because that’s the only platform it was designed to run on. Anyone can download the software direct from the Kodi website. 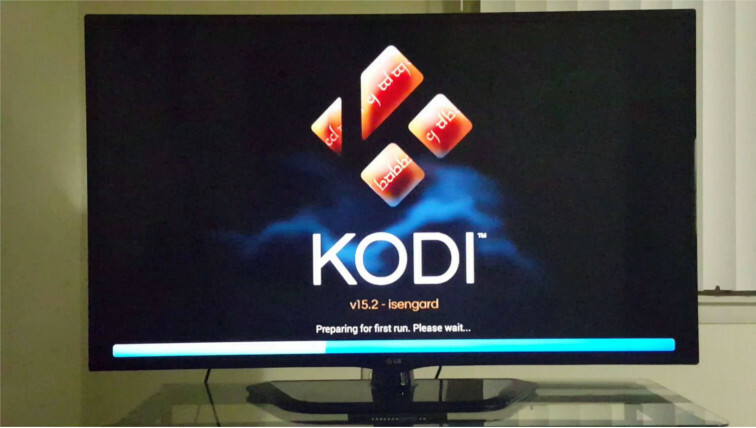 Normally people install Kodi on a device or computer which is connected to a TV. And when you get Kodi it doesn’t come with any of the software that allows you to stream pirated content. But it’s open-source, which means anyone who is technically minded can look at the code that makes it work, and make changes to it. How do you stream pirated content with Kodi? ‘Fully-loaded’ Kodi boxes have exploded in popularity over the past 12 months. Industry estimates say there could be as many as four million devices being used in the UK at the moment. When sellers include ‘add ons’, that give people the ability to stream pirated content – commonly called ‘pre-loaded’ or ‘fully-loaded’ Kodi boxes – then it all gets a bit murky. With Kodi ‘add-ons’ you can bypass subscriptions or content locks and you don’t have to pay to access films or TV series on Netflix, or to shell out the £5 or £10 or whatever it is for big-ticket events like live Premier League football matches or Pay-Per-View events like wrestling or boxing. You won’t be able to buy ‘fully-loaded’ Kodi boxes on your local high street, in Argos or on Amazon because they’re not strictly legal. 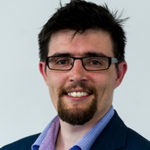 They’re widely available online but sellers often use Facebook, eBay or local selling forums like Gumtree to target new customers, rather than advertising through more traditional means. However, it now looks like the people who sell Kodi boxes with the ‘add-ons’ that make it possible to stream pirated content are breaking the law. So is Kodi legal or illegal? Everyone who has to enforce the rules around streaming pirate content is watching the Kodi case very carefully. Officials are notoriously unwilling to make any statements about the legal status of streaming pirate content because there aren’t the laws in place to support them. If you stream pirated content like movies or TV shows that you can’t normally access, you’re likely exempt from copyright law. We say ‘likely’ rather than ‘definitely’ because it’s a bit of a grey area: as of March 2017 in the UK there aren’t any laws in place for officials to point to that say you’re breaking the law. Who’s been prosecuted for watching streamed content on Kodi? No-one in the UK has ever been arrested or charged with a crime for watching streamed content through a ‘fully-loaded’ or ‘pre-loaded’ Kodi box. But the people who add stuff on to Kodi boxes to make it possible to stream licensed content like films or Pay Per View TV, and then sell them, are breaking the law. Those who noticed that there aren’t any laws in place to stop you from selling set-top boxes that give streamed access to top sports events, football and boxing matches or the latest films, have made a lot of money by exploiting the loophole. It’s causing quite the kerfuffle for lawmakers and those who have to enforce the rules. What does the UK government say about Kodi? The UK’s Intellectual Property Office launched a consultation in February 2017, but this is very much in the early stages. No major decisions have been made yet. The consultation ends on Friday 7 April 2017. When that report comes out we’ll tell you exactly where you stand with Kodi.